Hydraulic Hoses, Fittings and Equipment Catalogue aerospace climate control electromechanical filtration fluid & gas handling hydraulics pneumatics process control sealing & shielding . Compact Spiral™ Hose The next evolution in hydraulic hose Unprecedented 35.0 and 42.0 MPa hose performance in a compact design. Compared with conven-tional spiral hose, Parker’s Compact SpiralTM 787TC... LET-LOK fittings seal and grip the tubing for a leak-tight assembly. The 316 stainless steel construction helps resist corrosion. Suitable for food processing, petrochemical, and pharmaceutical applications. 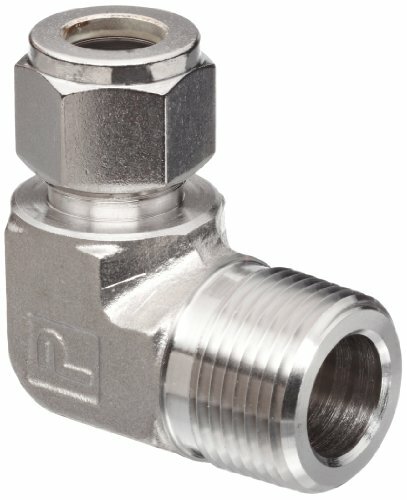 Sanitary flange fittings combine the reliability and versatility of Parker tube fittings with conventional sanitary flanges. 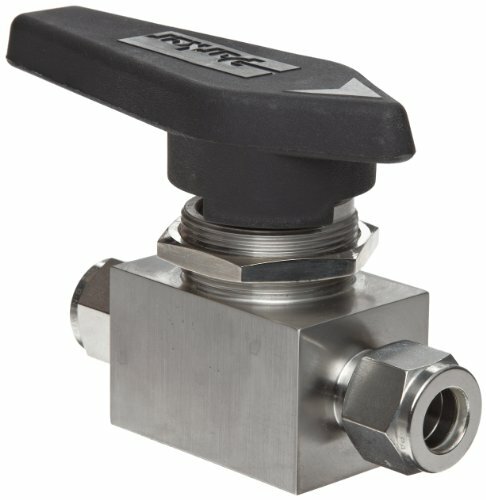 The fittings permit direct downstream connections for hookups and sampling. Flange sizes are 1/2, 3/4, 1 and 1-1/2 inch. 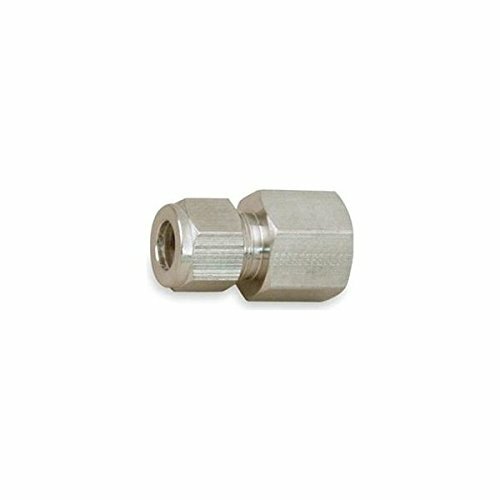 Parker tube fitting ends are available in 1/4 to 3/4 inch.... Parker's 37° Flare JIC tube fittings and adapters, Triple-Lok®, meet the requirements of both SAE J514 and ISO 8434-2 and offer the industry's broadest offering of port ends. The design has a small metal to metal seal area which results in a compact design, low assembly torque, high temperature and high pressure capability. Lifetime Warranty. One of the most commonly asked question we hear from potential customers is:-“Are your tube fittings Interchangeable and intermixable with Swagelok, Hoke Gyrolok, Parker A-lok etc”. 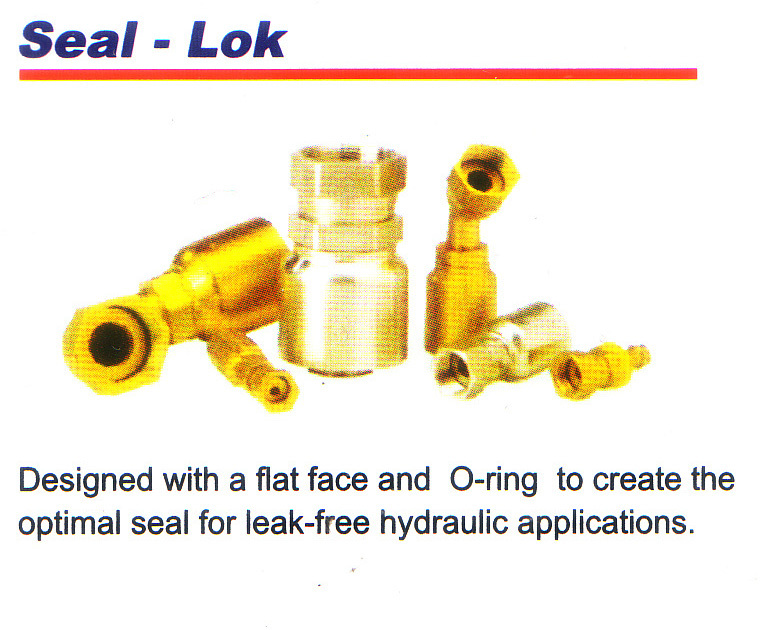 CBC-Lok®/CS-Lok® Tube Fittings can be identified through the part number as to material, tube size, configuration and thread connection. The part number describes a complete fitting assembly.